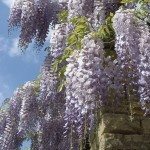 I have a wisteria vine that is about 5 or 6 yrs old. 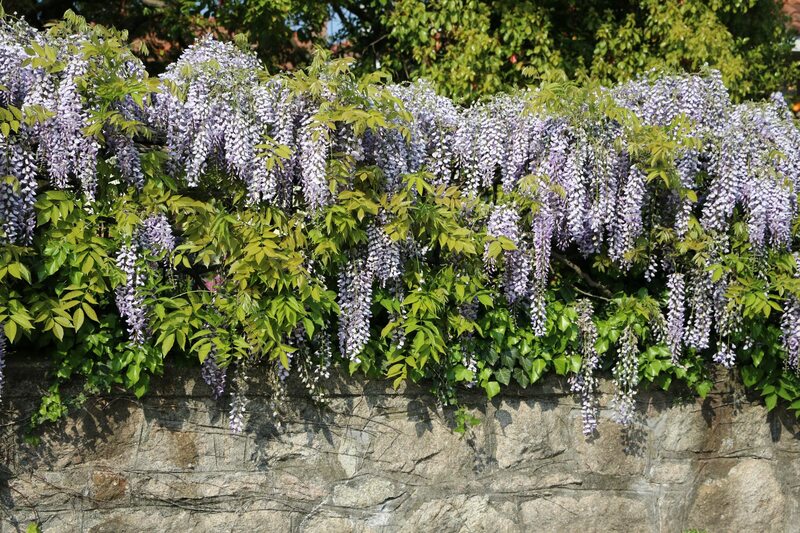 Although it is full and luscious, it does not get any of the purple blooms. Why is that? Thanks for your time!